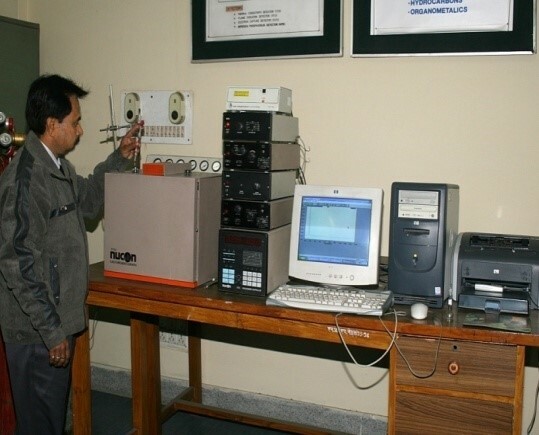 The Water Quality Laboratory is well equipped with state-of-the-art monitoring and analytical equipment to identify and quantify physical, chemical and bacteriological parameters in various water bodies like rivers, lakes, reservoirs, wells, aquifers, canals etc. 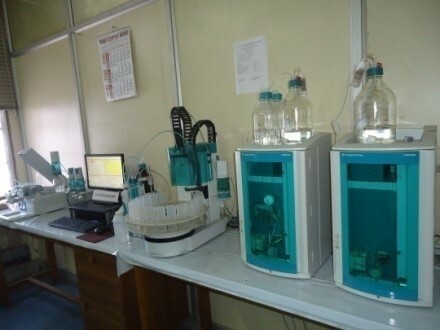 The laboratory has facilities and capabilities to determine various water quality constituents including major and minor ions, trace elements, pesticides, hydrocarbons, phenols, biphenyls and other organic compounds and bacteriological parameters. 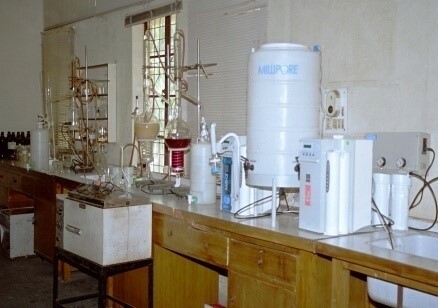 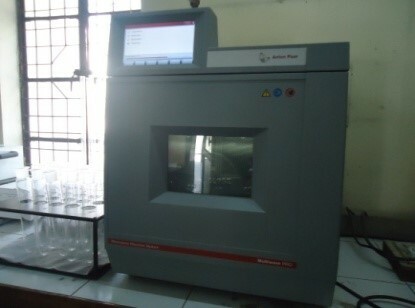 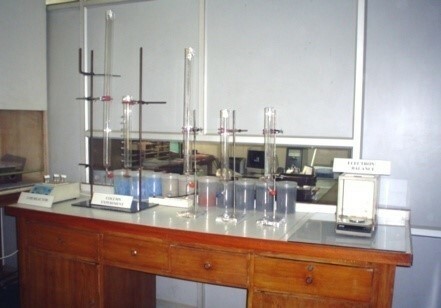 The major equipment available in the laboratory include Ion Chromatograph, Gas Chromatograph with ECD, FID, TCD & NPD, TOC Analyzer, UV-VIS Spectrophotometer, Mercury Analyzer, Flame Photometer, Portable Environmental Laboratory, Potentiometric Titrator, Microwave Digester, TCLP, COD Reactor, Water Purification System, Research Microscopes, Bio-safety Cabinets, Cooling Cabinets and Portable Water Testing Kits for pH, EC, TDS, Turbidity, DO etc.